The Delaware Water Gap is a national recreation area located on the border of New Jersey and Pennsylvania along the Delaware River. 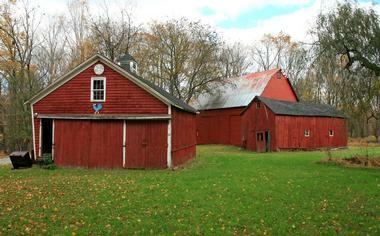 This Recreational Area has 70,000 acres of land that are governed by the National Park Service. The Delaware River is known for being a popular location for floods. This is mainly due to heavy seasonal snow, which melts, as well as heavy rainstorms that result in large amounts of run-off. In 1955, two hurricanes hit the area the same week. These hurricanes are known as Hurricane Connie and Hurricane Diane. The result of both of these hurricanes was a record flooding for the Delaware River. The Riegelsville, Pennsylvania river gauge even recorded a whopping crest of 38.85 feet for the Delaware River’s flood stage on August 19, 1955. Due to the seriousness and damage of the flood, the U.S. Army Corps of Engineers created a plan of a dam, 37 mile lake, and area around the lake that could be used for recreational purposes. In 1960, the Army Corps of Engineers acquired the land, which is now where the present day Delaware Water Gap is located. Although the plan would ultimately benefit the community, it was met with a ton of controversy. Some of the controversy surrounded around the displaced people and demolishment. In order to carry out the original plan, the Army Corps of Engineers forced around 15,000 people to leave the area. Somewhere between 3,000 and 5,000 buildings were demolished, including historically significant facilities. 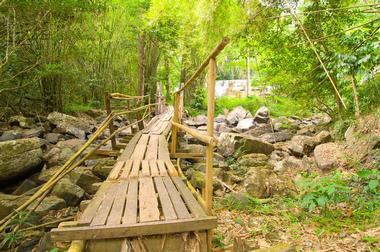 A few years after the project began, the government decided to forgo the project. Factors, such as the strong opposition and lack of funding led the government to this decision. 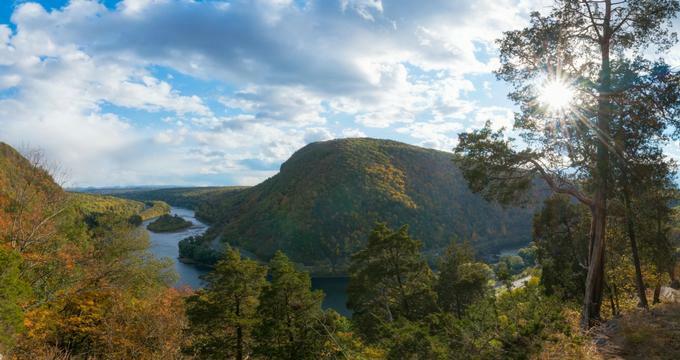 In 1978, the National Park Service decided to tackle the project, and ultimately reorganized plans and construction to create what is now known as the Delaware Water Gap National Recreation Area. Visitors Centers are four centers in different regions of the Delaware Water Gap. Each Visitor Center features a variety of park information, resources, and educational opportunities. Millbrook Village is located near the Columbia-Walpack Turnpike and features a variety of historical buildings, such as the Van Campens Mill Brook. 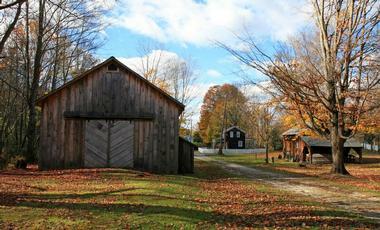 This village has a dense history that dates back all the way to 1832. Foster Armstrong House & Neldon-Roberts Stonehouse features a variety of historically restored houses that were built in throughout the 1700s. 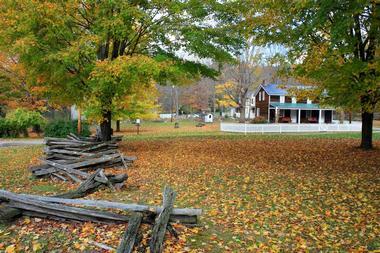 Walpack Center & Van Campen Inn is a combination of a historical museum and shelter. Both of these locations were prominently used throughout Colonial times as locations for travelers to run errands and spend a little down time. For more information about the Delaware Water Gap’s hiking trails, visit the Gap’s official website. It’s important to establish the length, area, and difficult of the trail, as well as any potential weather or environmental conflicts, before committing to a hike. 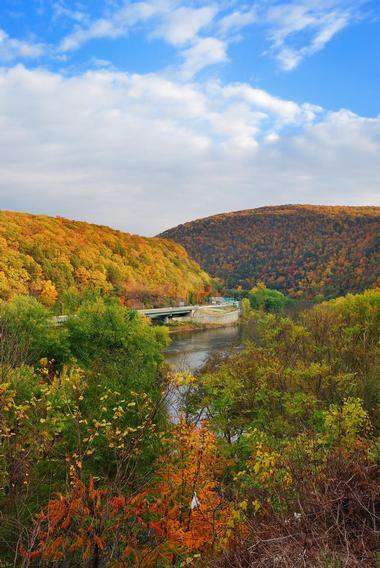 The Delaware Water Gap offers a variety of educational opportunities within their array of visitor’s center and historical landmarks. Educational opportunities include classes, workshops, specialized tours, and presentations. For detailed information, head over to the specific webpage or location for a designated center or landmark. The Delaware Water Gap hosts a variety of special events throughout the year. For an updated list of upcoming special events, check out the Delaware Water Gap’s official online calendar. 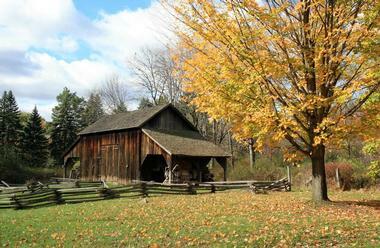 Maple Sugar Day is an annual event that celebrates the start of spring by maple sugaring. This event will be held on Sunday March 11, 2017 at the Millbrook Village from 10 am to 3 pm. Admission for this event is free. After spending the day exploring the Delaware Water Gap, be sure to stop by any of the four bookstores. Since each bookstore is located within each of the four visitor’s centers, bookstores are open during the same hours that the visitor’s centers are. You can find an array of educational souvenirs, toys, apparel, drinkware, and other objects at the bookstores.